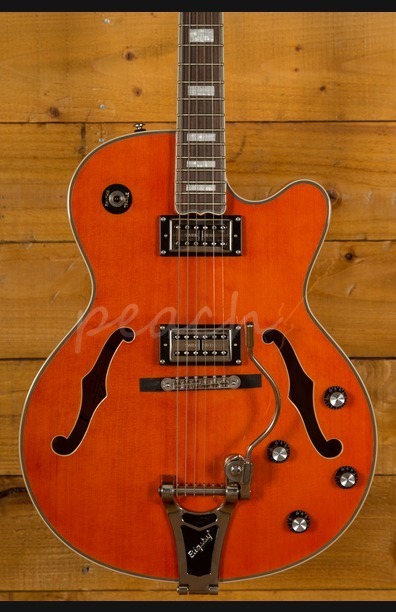 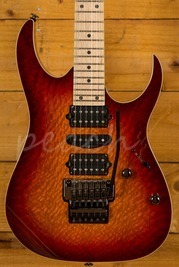 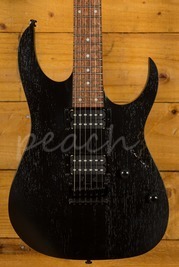 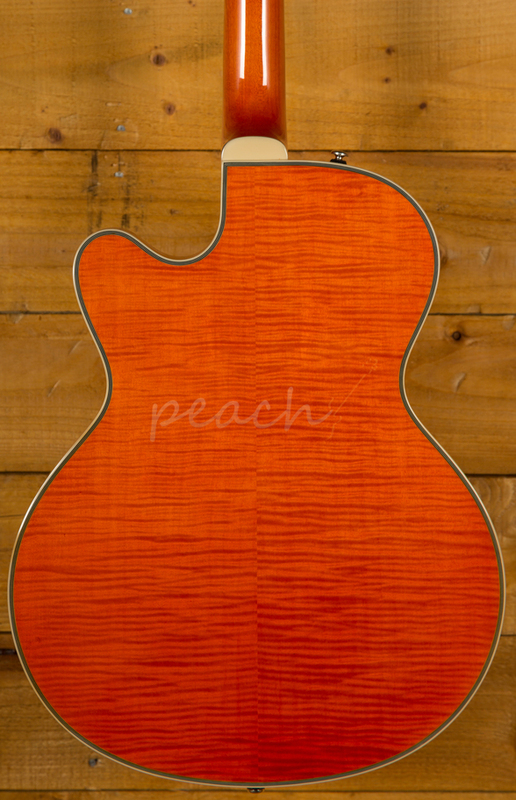 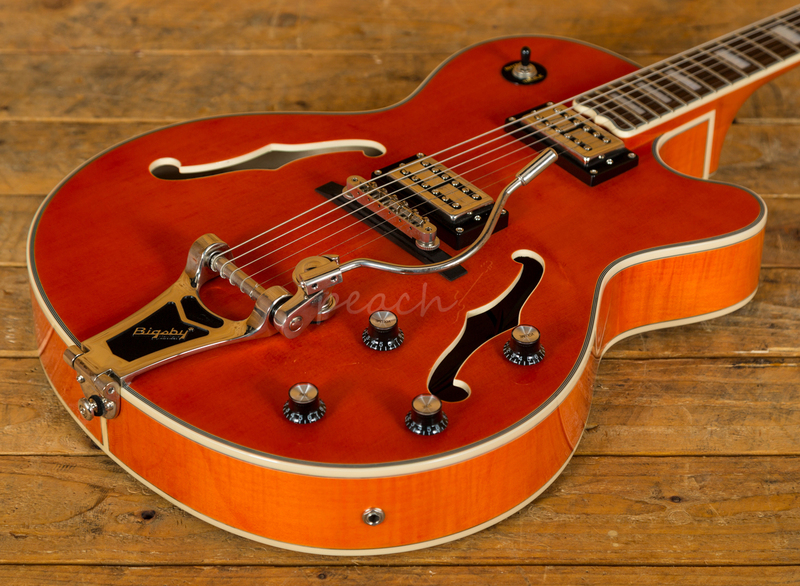 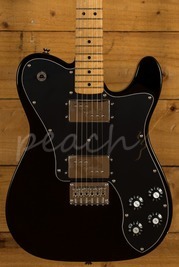 This is a fantastic guitar for all you jazzers and rockabilly nuts out there - at an affordable price! 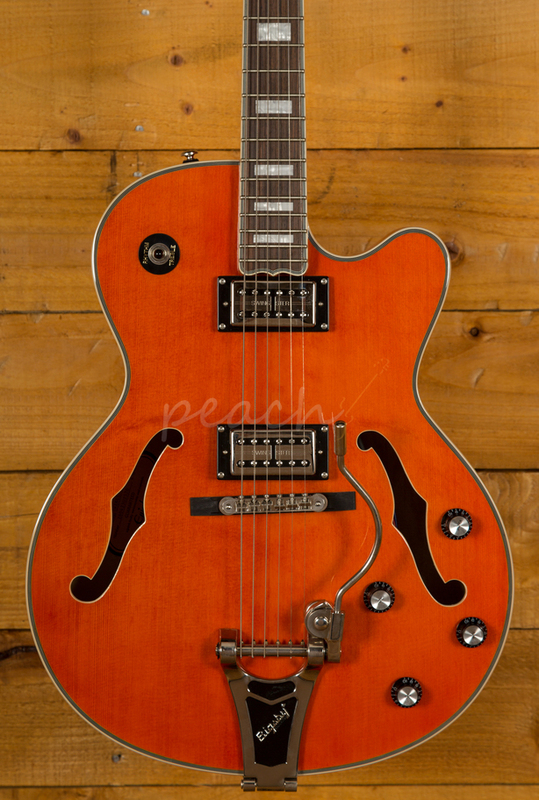 It features Epiphone SwingBucker pickups with Classic Alnico-V magnets, Grover machine heads, a LockTone Tune-o-matic bridge, and best of all, a licensed B30 Bigsby with original style "wire" handle as preferred by "Certified Guitar Player" and legend Chet Atkins. 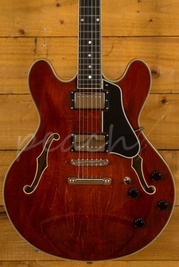 Epiphone have a truly great range of hollowbody instruments at crazy low prices and this is no exception. 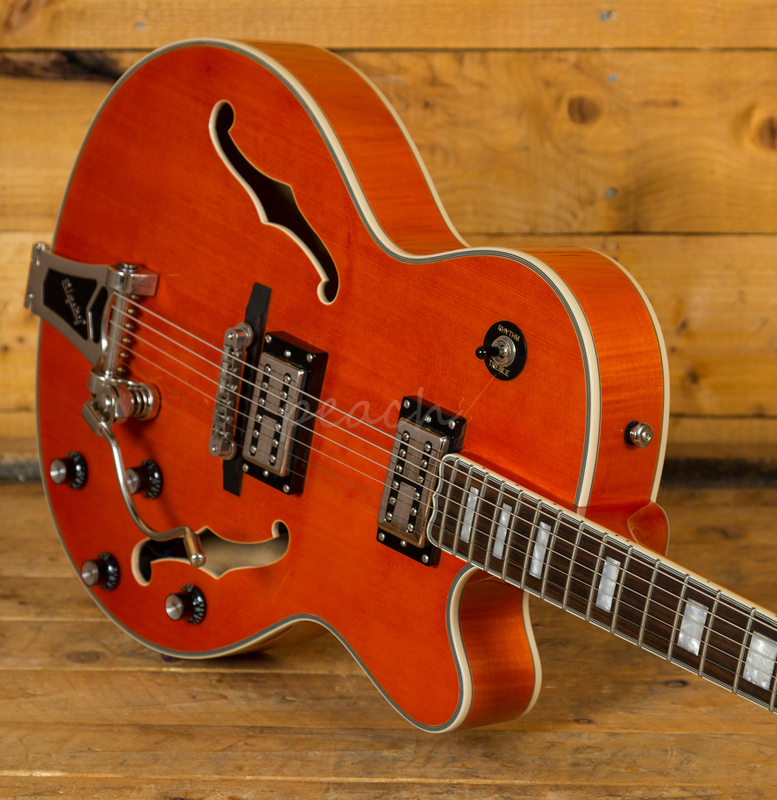 It contains the same body and neck as their popular Emperor II Joe Pass model, so you know it's gonna do the business for some sweet jazz action! 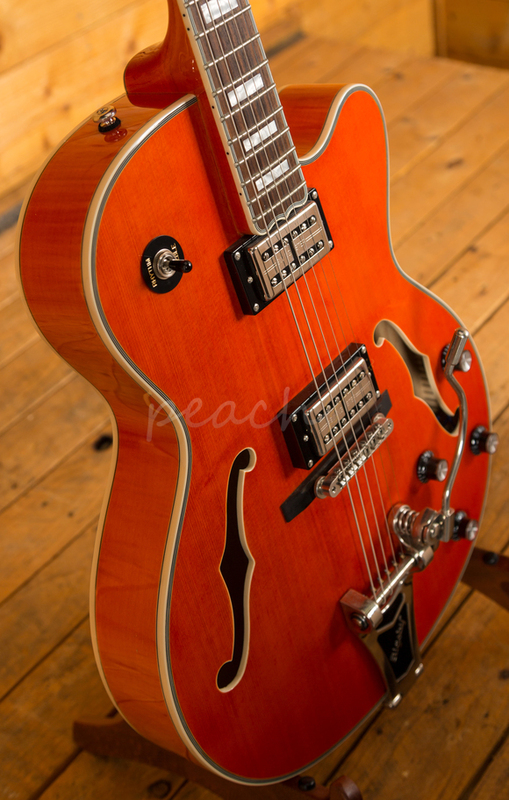 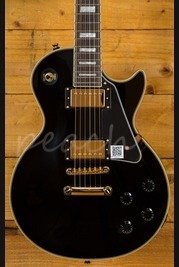 Epiphone come standard with a Limited Lifetime Warranty and Gibson 24/7/365 Customer Service.